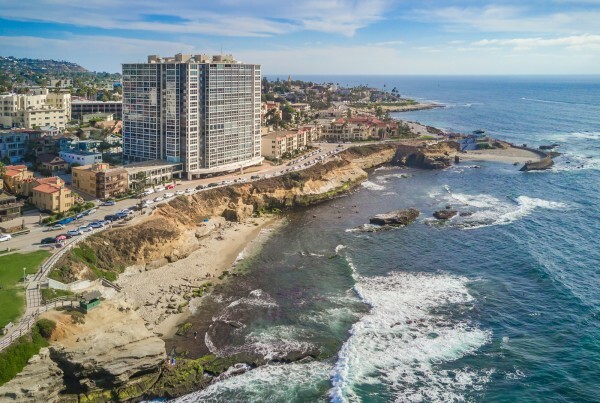 Eric Iantorno and Associates are among the top advertising agents at one of the top real estate brokerages in San Diego. 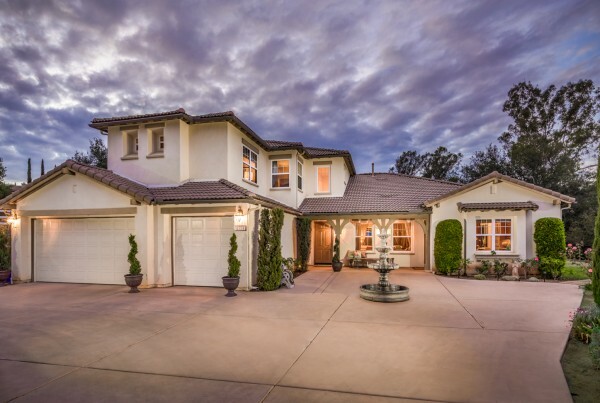 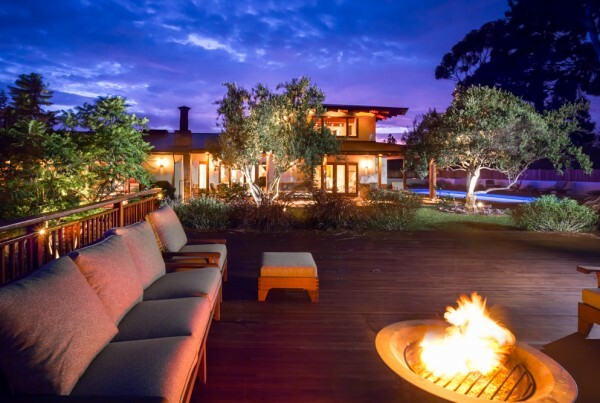 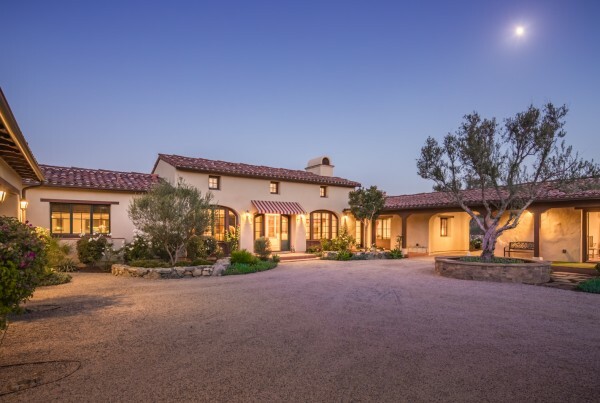 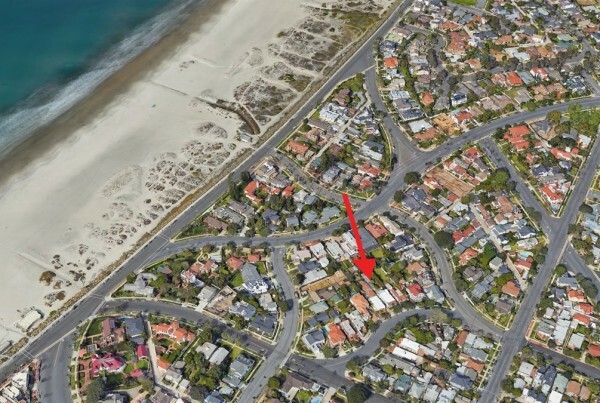 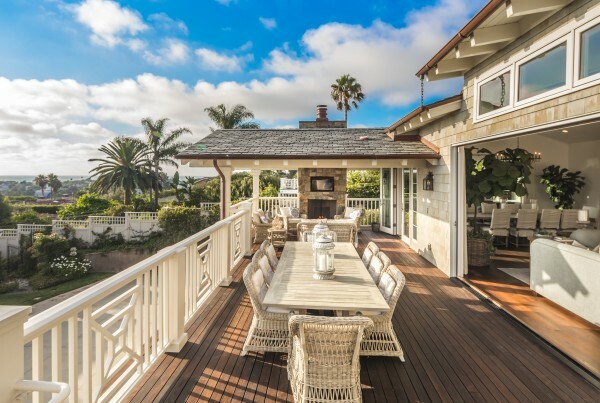 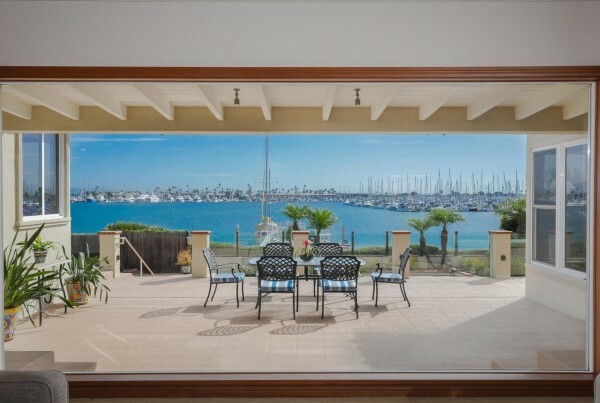 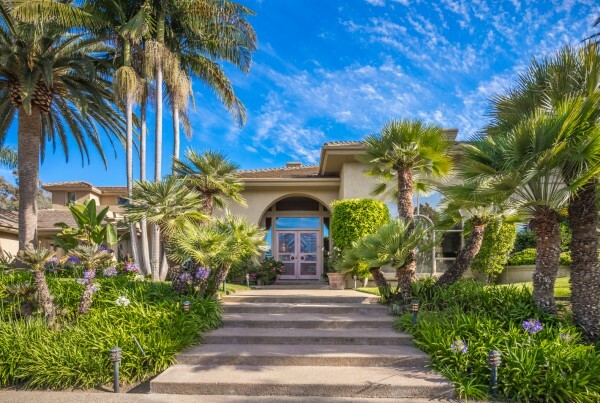 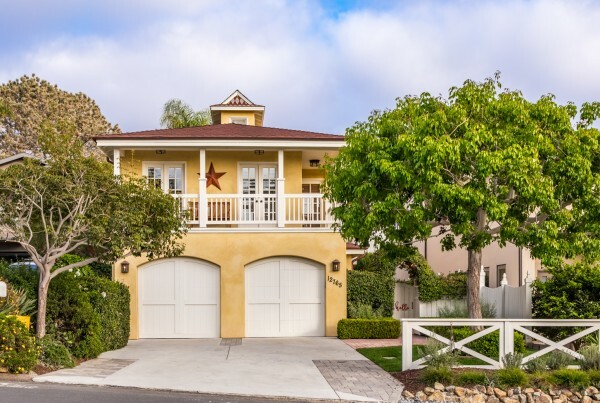 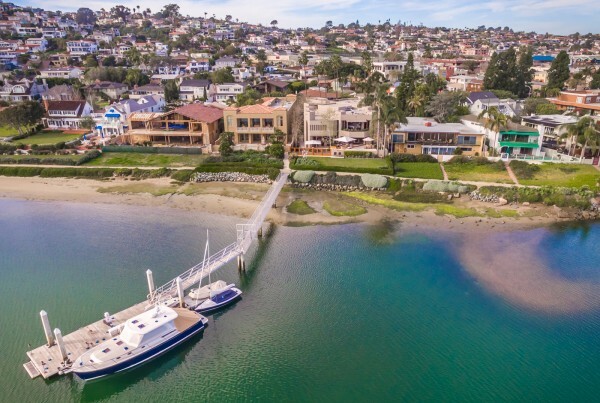 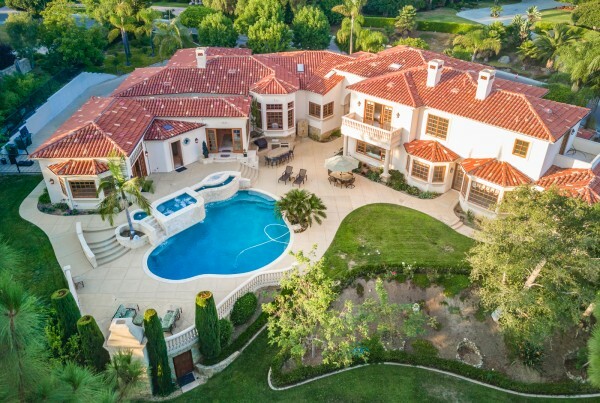 Pacific Sotheby's International Realty and Eric Iantorno are synonymous with the coastal San Diego real estate market. 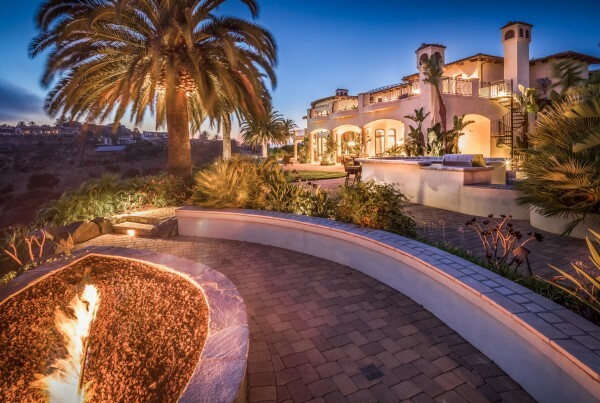 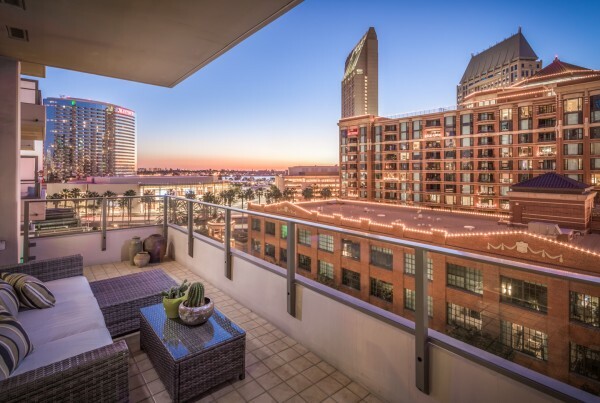 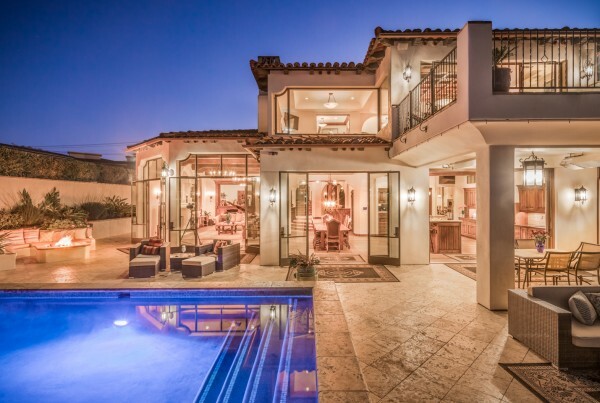 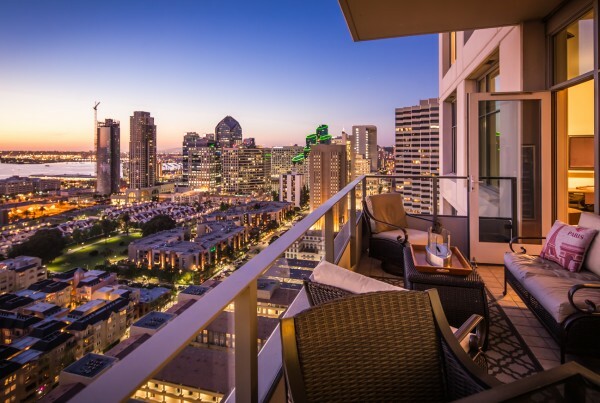 Together they have built a reputation as the market leaders in San Diego luxury real estate. 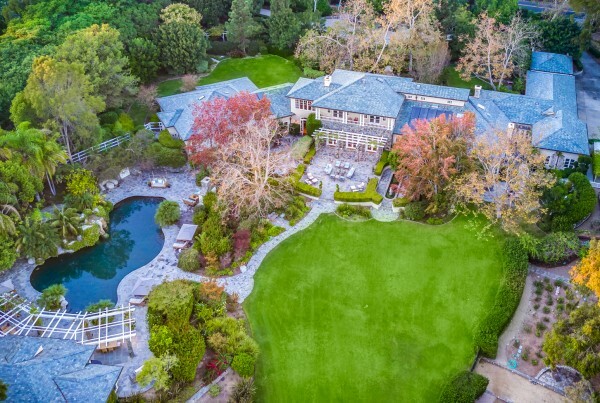 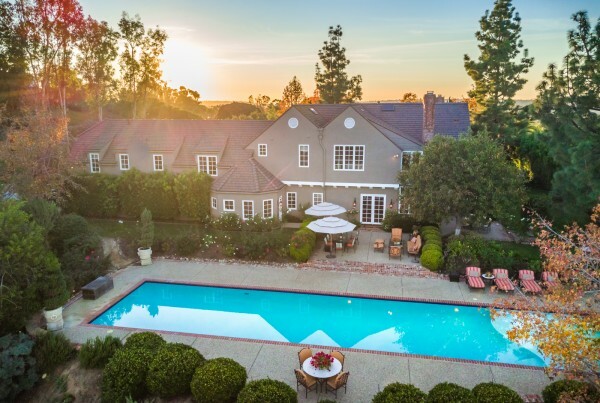 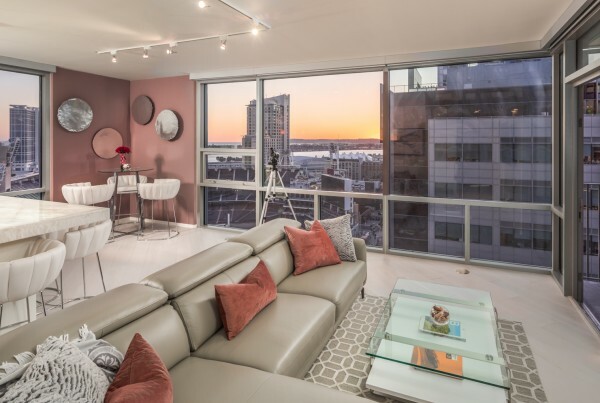 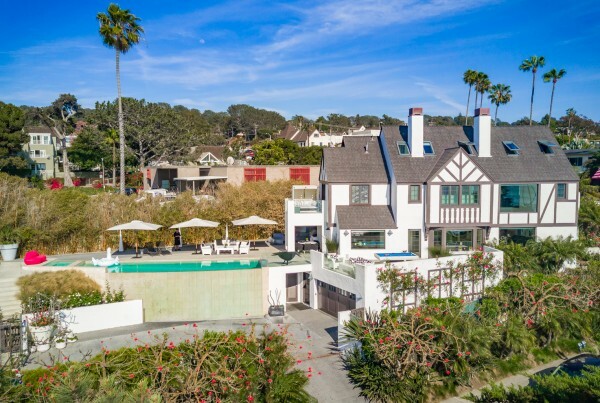 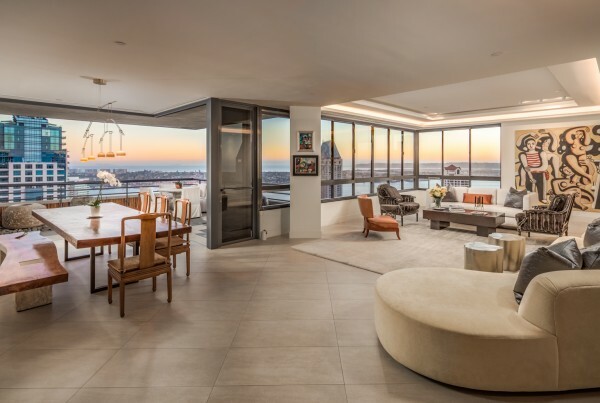 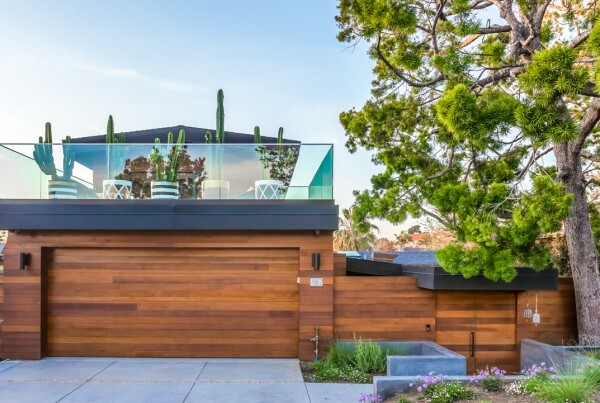 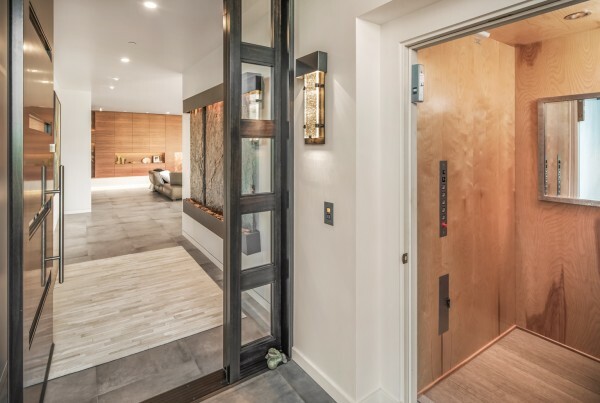 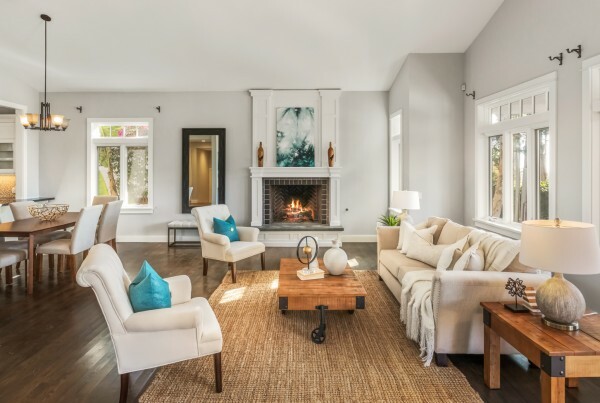 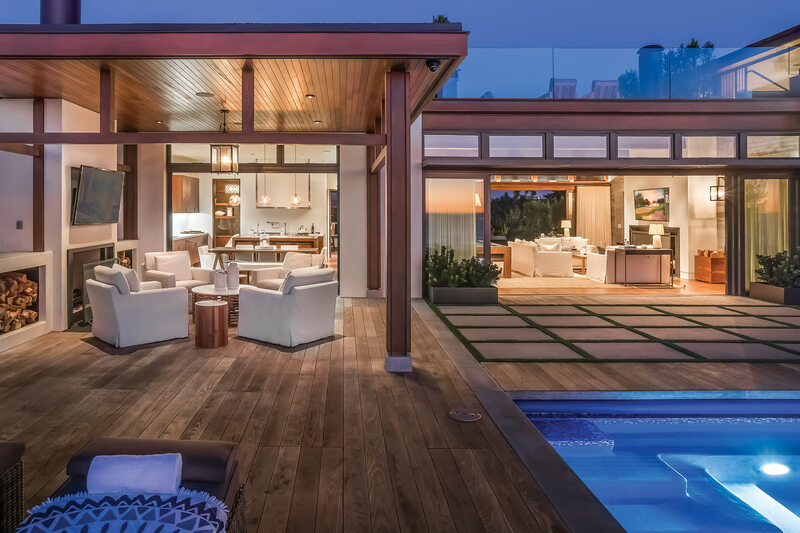 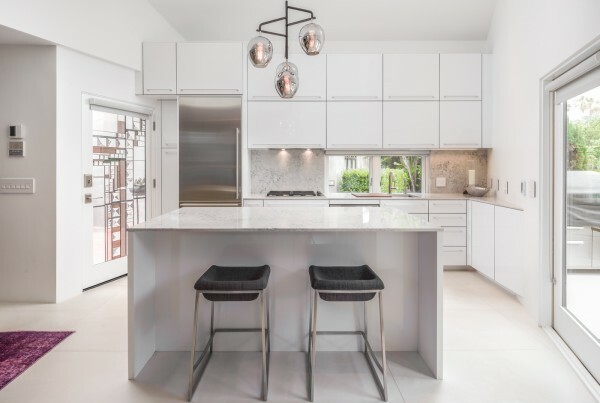 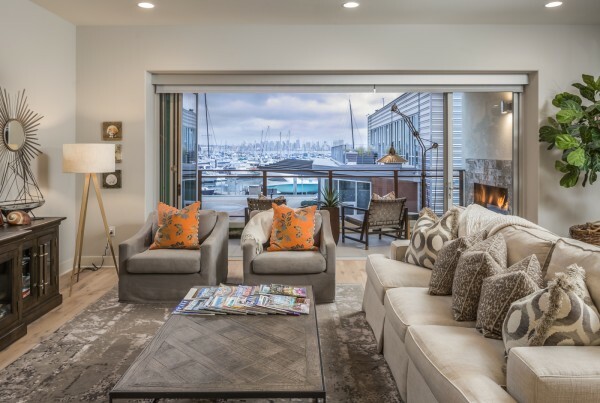 A top producing agent at Pacific Sotheby's International Realty, Eric Iantorno’s negotiating skills and effective marketing strategies provide clients with a first-class selling experience. 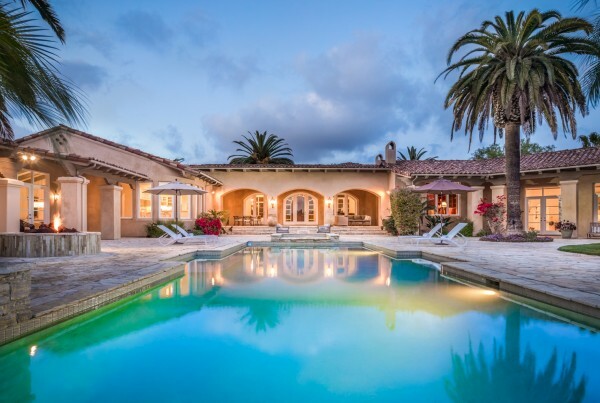 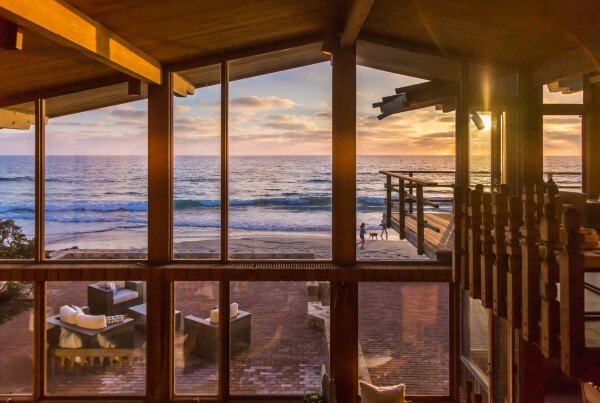 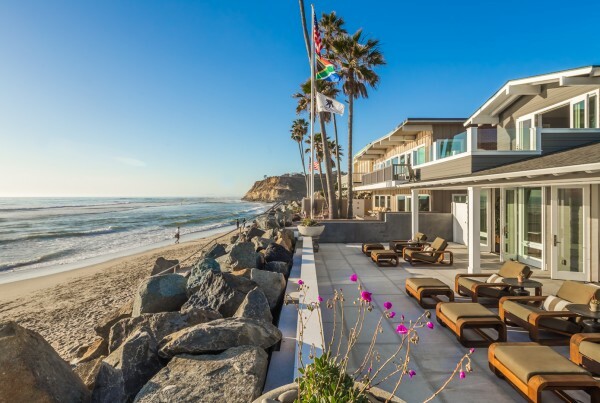 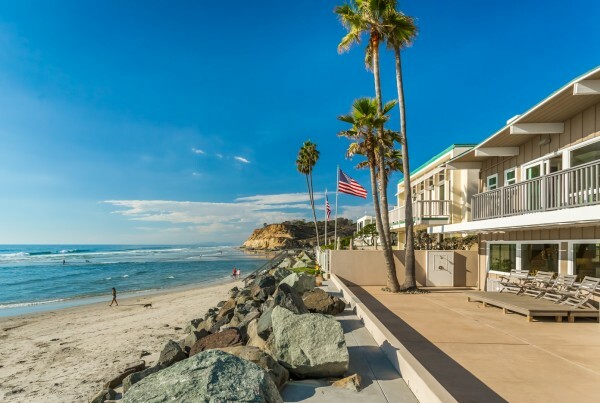 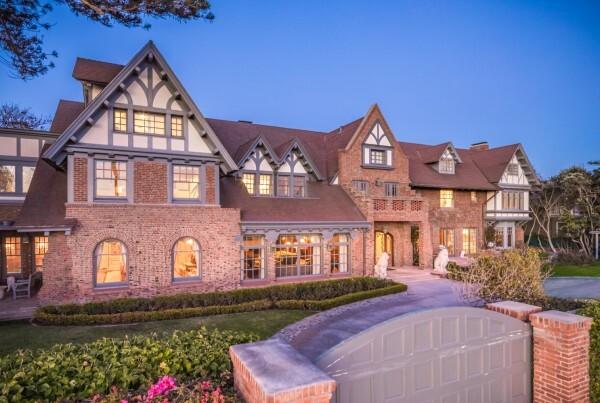 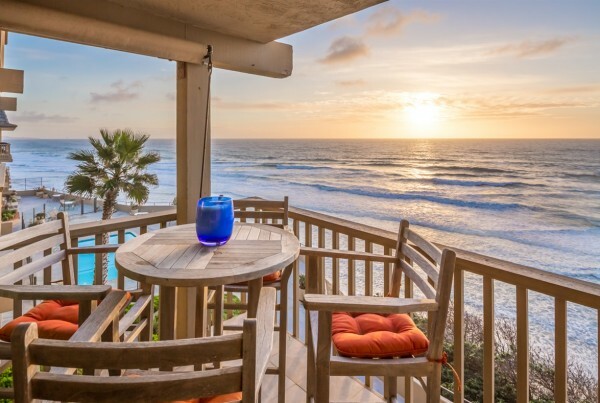 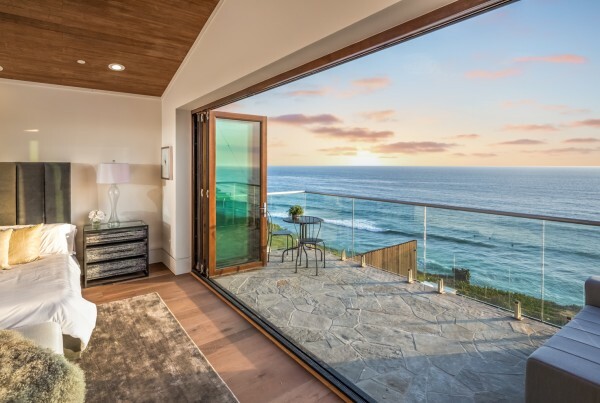 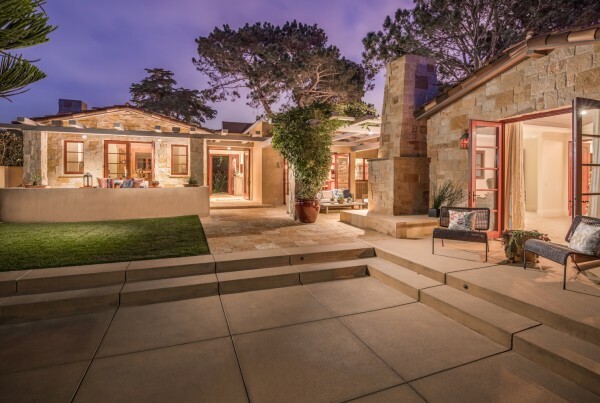 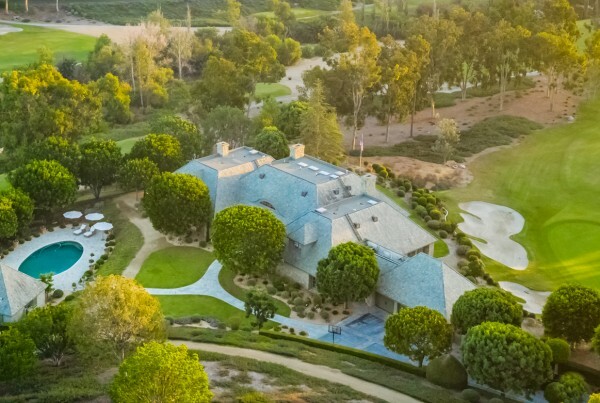 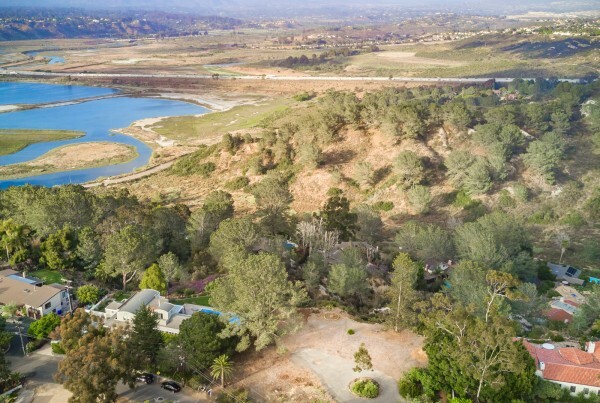 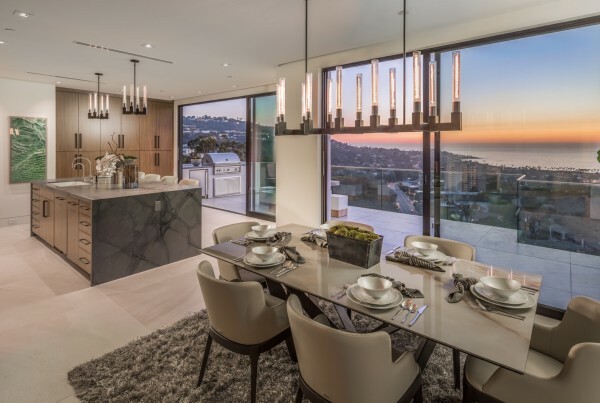 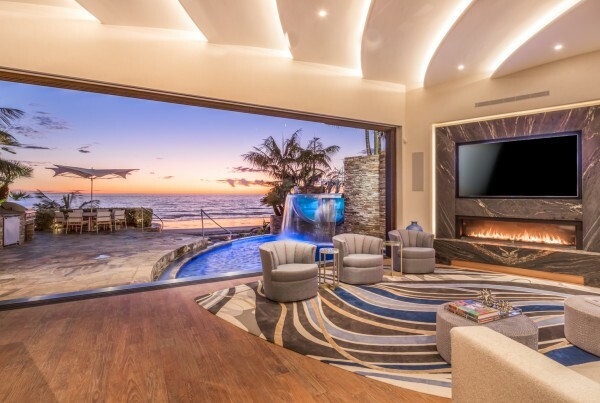 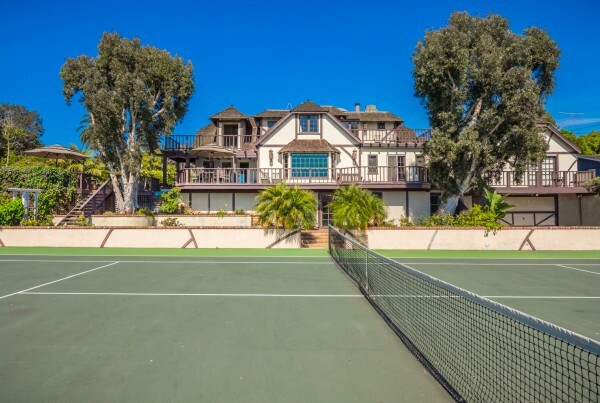 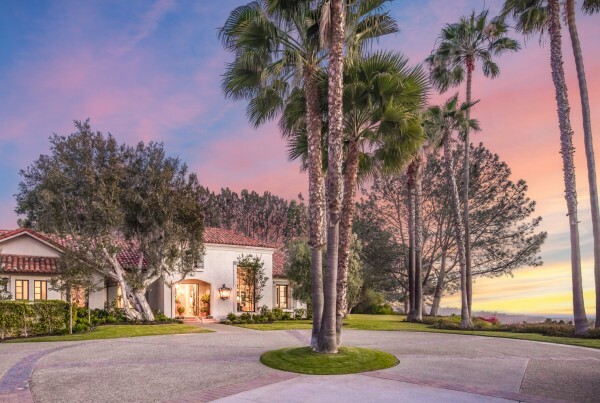 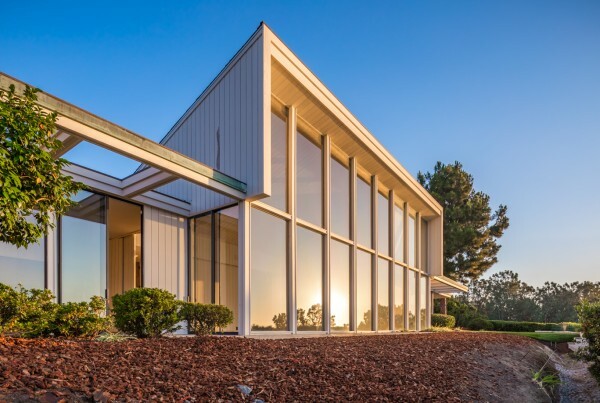 Today, Eric Iantorno and Associates, specialize in buying and selling extraordinary properties in Coastal North County San Diego, in communities like Del Mar, Solana Beach, Encinitas, Rancho Santa Fe, Carlsbad, La Jolla and San Diego. 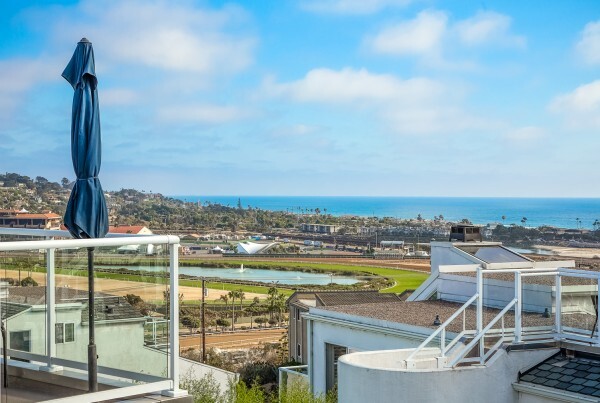 To date, Eric Iantorno is currently #1 in San Diego County.